With strong support from BBC 6 Music, Radio 1 and BBC Introducing, releases on Rob Da Bank’s prestigious Sunday Best and remixes for the likes of the Dub Pistols, Yorkshire based Mono Life joins forces with Sonny Wharton’s flagship label Whartone Records to launch his new single ‘Critical (Keepin’ On)’. Perfectly primed for the summer ahead ‘Critical’ is a classic house record in every sense of the word – jacking drums, vocal hooks and that catchy piano sound we’ve all grown to know and love. 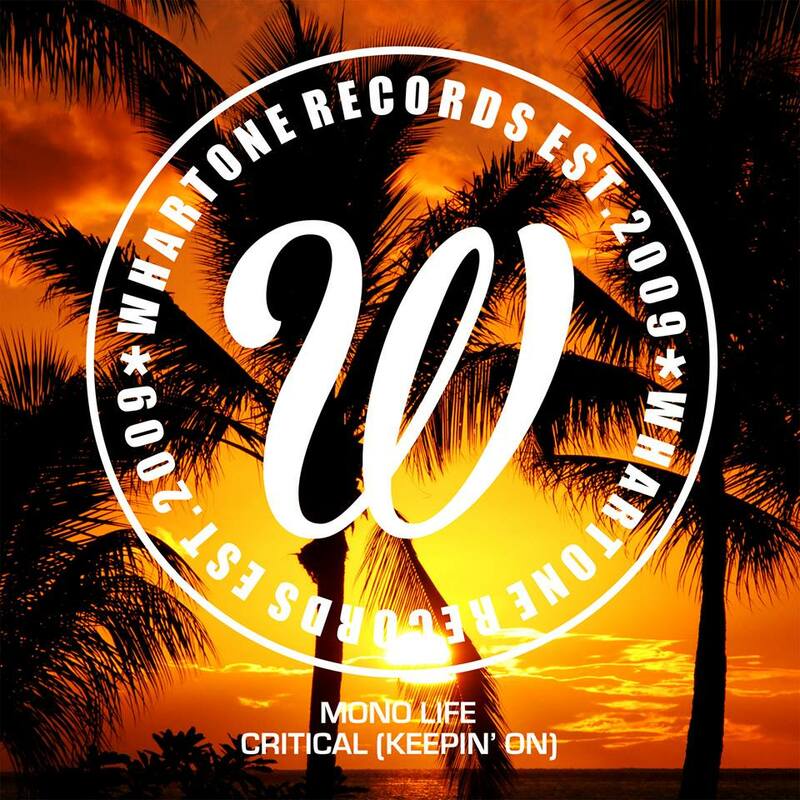 ‘Critical’ gives a respectful nod to the old school whilst still bringing that sound right into the present day – this one is sure to entice the sunshine out over any dancefloor its played on!